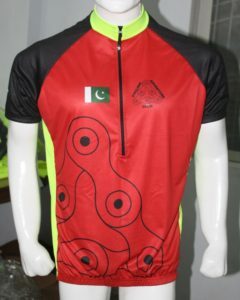 Top quality Cycling Jersey. 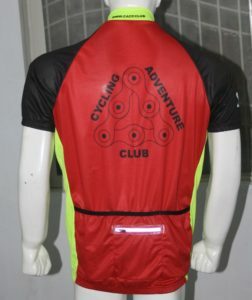 Made from soft moisture wicking and quick drying materials. Perfect fit cut on European dyes. Three back pockets with one zippered with reflecting tape. Available in most sizes.